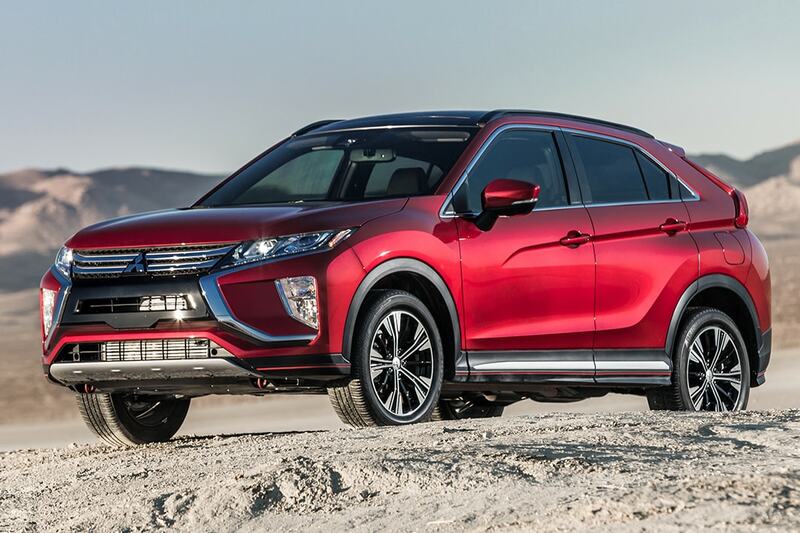 The Eclipse Cross is entirely brand new in 2018. 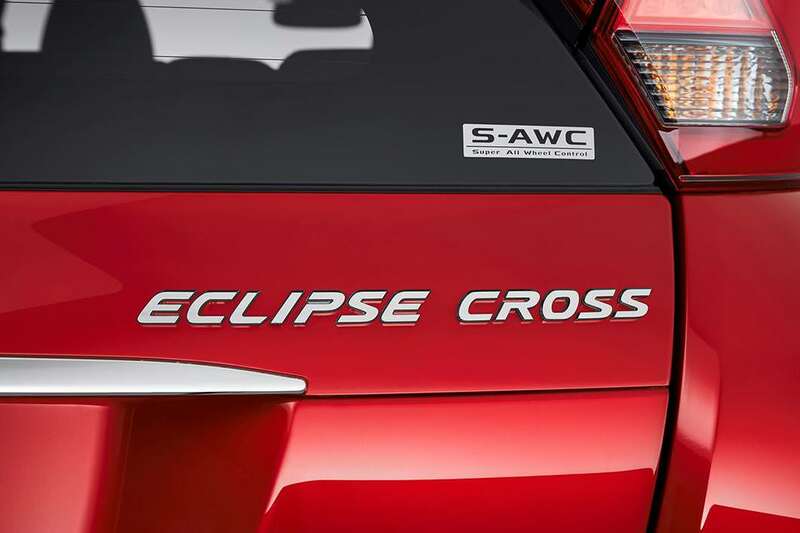 This crossover SUV brings back the Eclipse name in a whole new light. 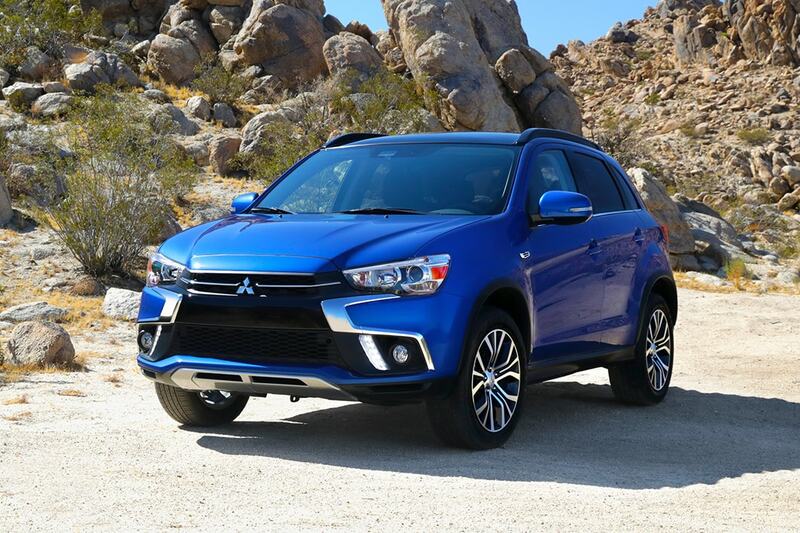 With its powerful engine and incredible styling, this vehicle is sure to not disappoint. This new vehicle comes with a multitude of standard tech and safety, as well as a fairly exciting acceleration rate. 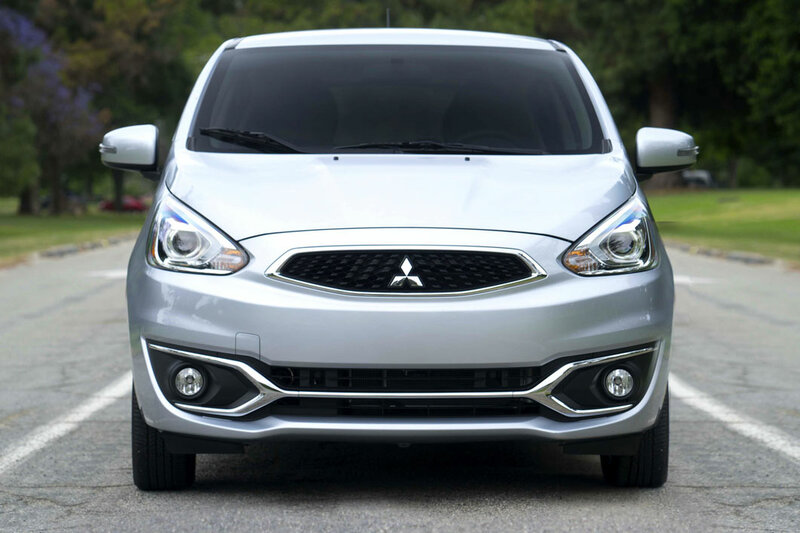 This Mitsubishi also comes with 22.6 cubic feet of cargo space, which can be raised to 48.9 cubic feet if you lower the rear seats. What engine an be found under the hood? The standard engine inside the Eclipse Cross is a 1.5-liter turbocharged four-cylinder with 152 horsepower and 184 lb-ft of torque. This engine is connected to a continuously variable automatic transmission for the best possible driving experience. Standard across all the upper-trim levels is all-wheel drive, but the base trim, the ES, comes standard with front-wheel drive. The all-wheel drive can be quite special as it has been upgraded to be a super all-wheel control for better driving performance. 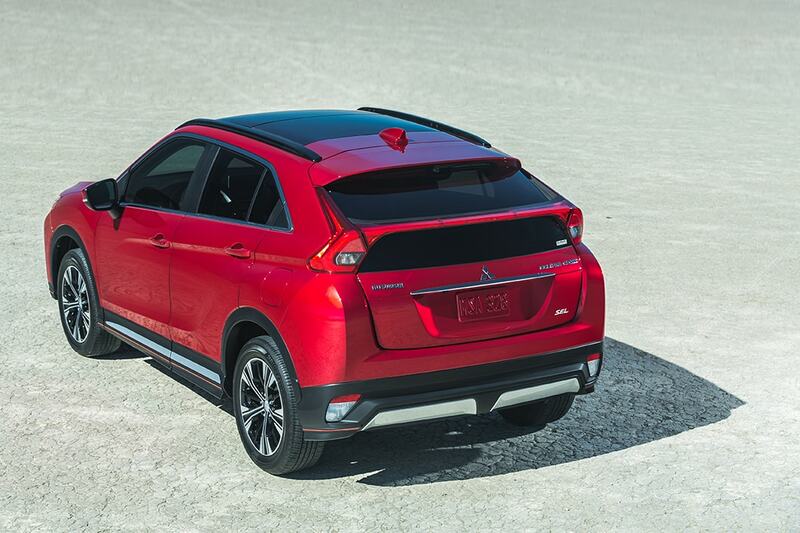 ES trim is the base trim of the Eclipse Cross. This trim comes standard with features like 16-inch alloy wheels, automatic climate control, a height-adjustable driver seat, heated mirrors, LED daytime running lights, foglights, a 7-inch infotainment system, Bluetooth, a rearview camera, and a USB port. 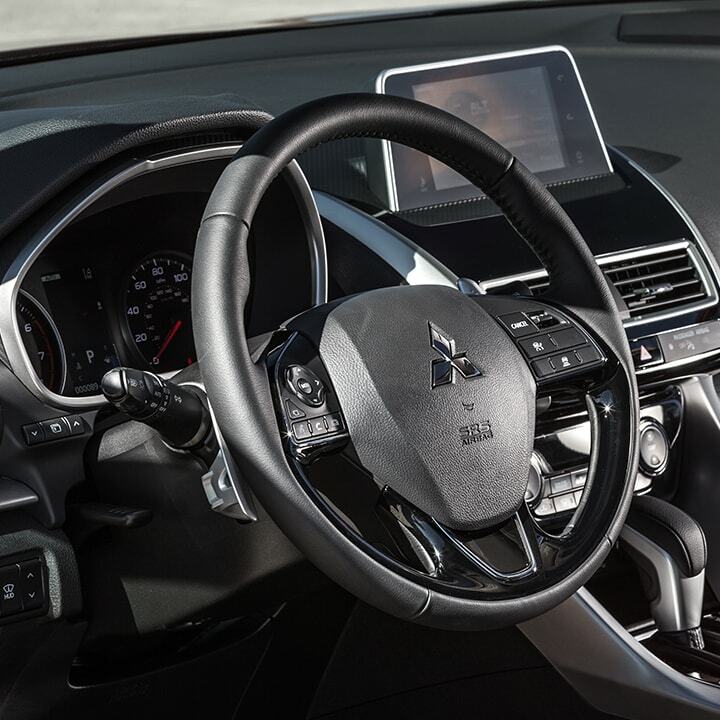 The next trim is the LE with features that include black exterior trim pieces, a remote touchpad controller for the 7-inch screen, black 18-inch alloy wheels, smartphone integration, voice controls, and a satellite radio. The SE trim follows the LE with a proximity entry with push-button start, a leather-wrapped steering wheel, dual-zone automatic climate control, upgraded fabric upholstery, illuminated vanity mirrors, heated front seats, a rear seat center armrest, dual-zone automatic climate control, and the ability to have remote control through the cell phone over door locks, climate settings, the horn, lights, and even parental controls. The final trim option is the SEL. 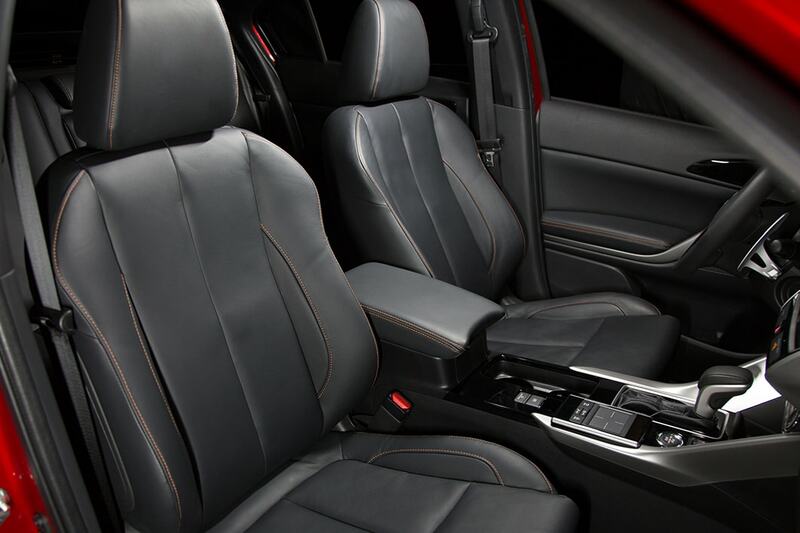 This top ranging trim has features that include full LED headlights, a power adjustable driver seat, leather upholstery, and a head-up display. 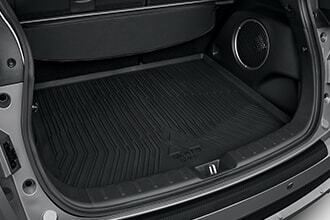 This trim also has the choice to add a Touring package for multiple luxury features. 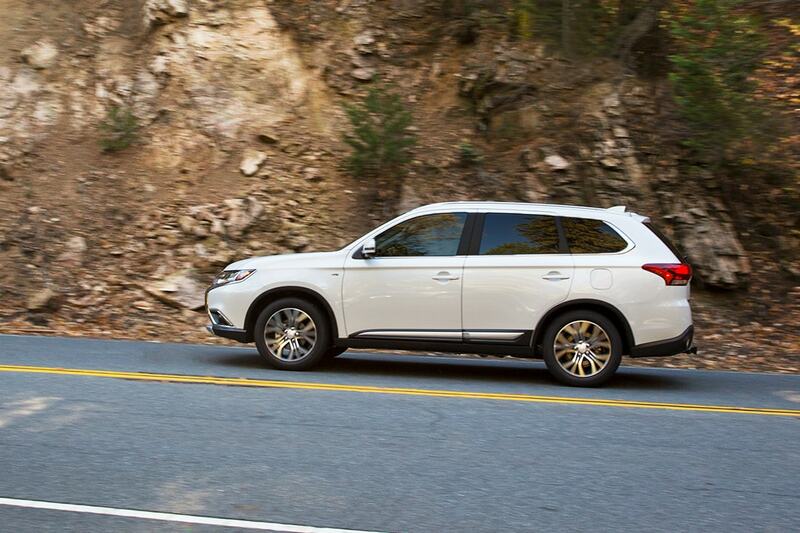 Every trim level also has the choice to add a Towing package as well. How much safety comes standard on the Eclipse Cross? Standard safety features on the Eclipse Cross would be a rearview camera, LED daytime running lights, cruise control, and Bluetooth. 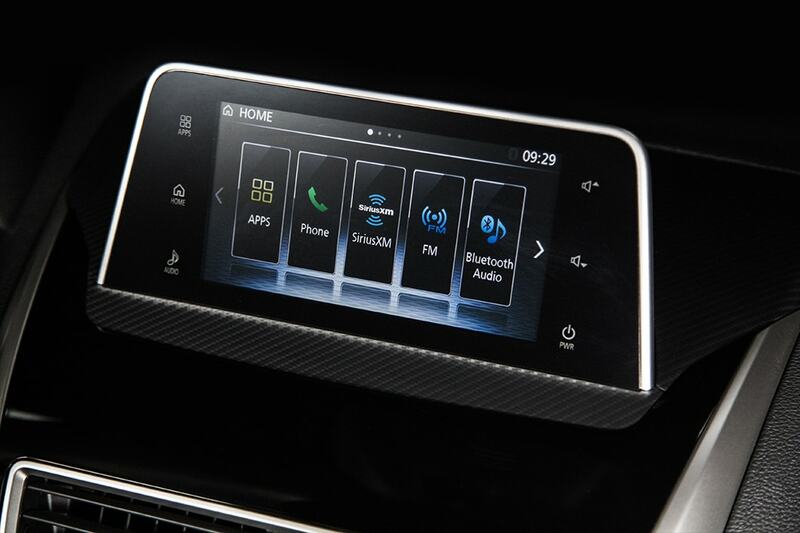 Additional features that can be included would be a remote tracker, emergency roadside assistance, rear cross traffic alert, push-button start, parental controls, an auto-dimming rearview mirror, and adaptive cruise control. 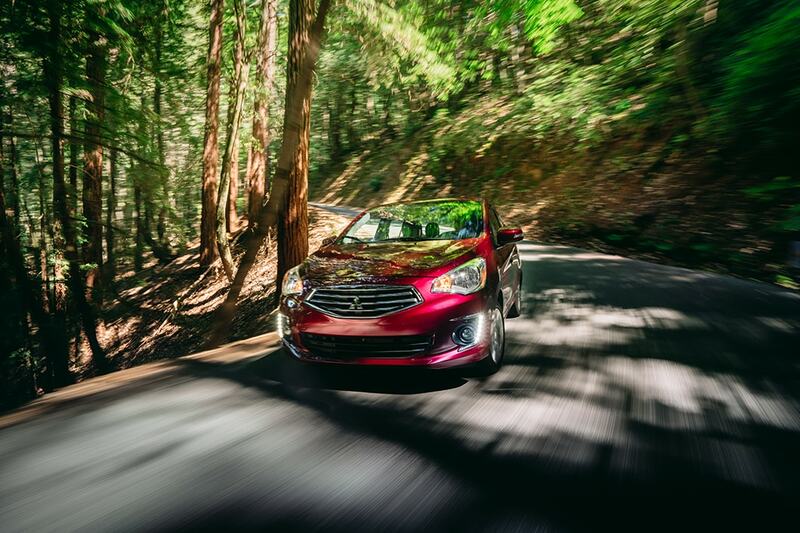 Driving safety features that can be included would be blind spot warning, rear cross traffic alert, adaptive cruise control, automatic high beams, forward collision mitigation, lane departure warning, lane change assist, a multiview camera system, and much more. 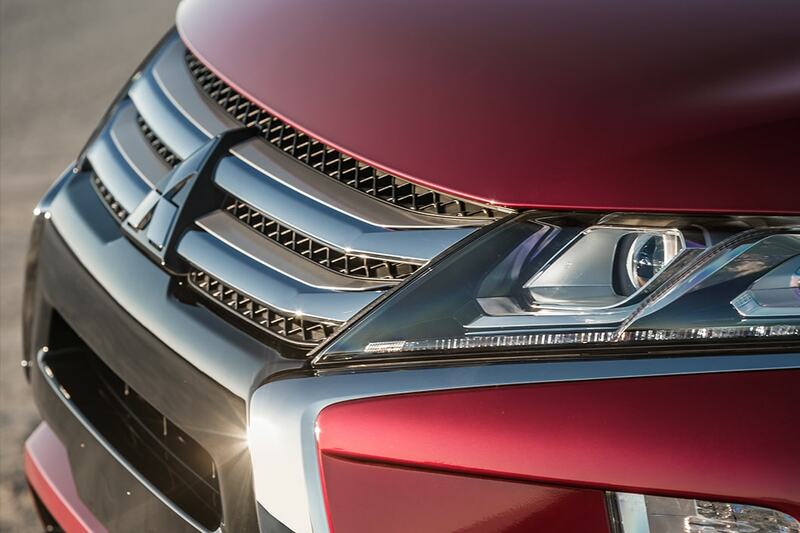 This all-new vehicle is worth the test drive. Come on down to the lot and see what you think! Give us a call or fill out the form below if you have any questions.